PEP GUARDIOLA admits he is not safe from the sack at Manchester City. 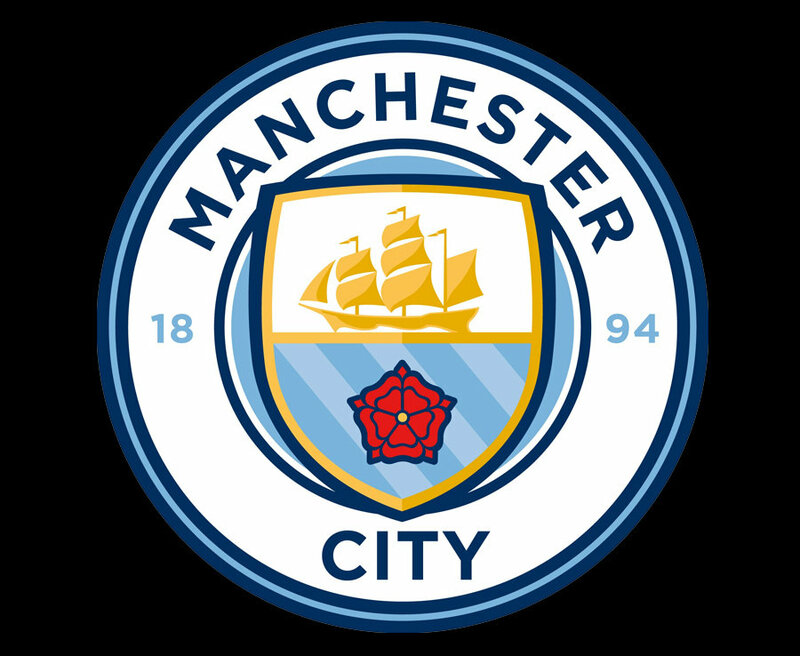 The City bossis regarded as one of the best managers in the world and the club spent years building the foundations to bring him to Manchester.But his side have won just four of their last 15 games in all competitions and are seven points off Premier League leaders Chelsea.And Guardiola does not believe he will get any special treatment just because of his reputation. When asked if he will be given extra time to get it right because of his reputation, he said: “I don’t know, I don’t think about that. “I feel like they trust me but the reality is that you have to win.“Anything can happen. Our position depends on the results.“When I came here, I knew I had to win, immediately. It is the same for all the other managers. “Football does not exist as long projects. You have to win immediately and if you don’t win, you are in trouble. “When you don’t win there are many reasons – maybe the opponent is better. “You have to minimise mistakes to win games, I believe in the way I like to play, so I’m sorry, I can’t change that. 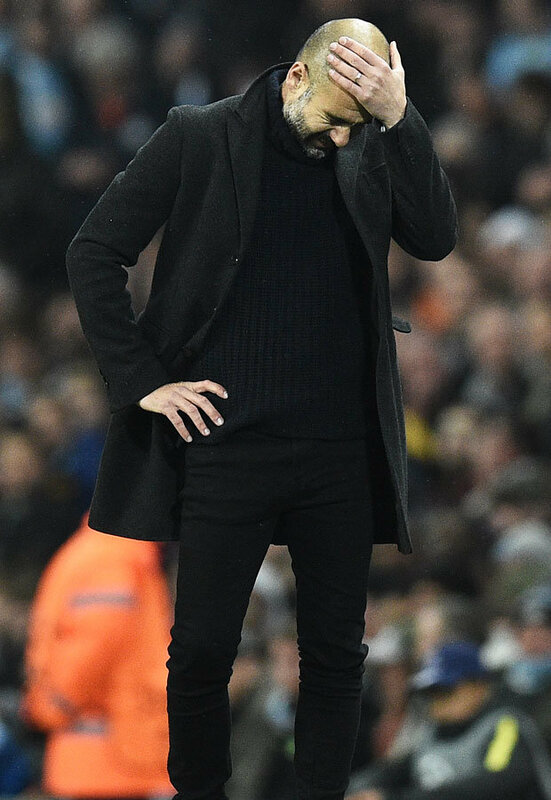 Guardiola, who is preparing his side to face Watford tonight, insists he is up for the fight in England and he will not change his style of football even if it is leading to defeats. 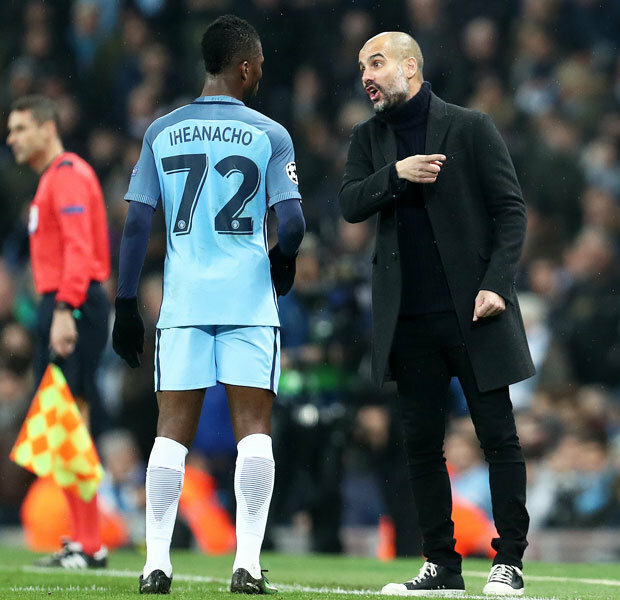 But the former Barcelona and Bayern Munich boss – who won multiple titles in Spain and Germany – has admitted he has doubted himself during City’s current run. He said: “Of course when we lose you think, ‘What do we have to do?’. I believe a lot in what I did in the past and I know I can do it here.“If we didn’t feel that I would not have accepted to come here. I played many times against English teams like Chelsea, Arsenal, Man United.“I came here realising the way I would like to play and how difficult it always was to compete against them. I knew that but that’s why I decided to come here. “I came here like a challenge to prove myself. “I try and spend a lot of my energy myself. If it doesn’t happen, for the people it will be a big failure, a disaster. That’s okay. It’s part of the game. Sometimes that happens.“But until the end of the day. I achieved what I achieved because I’m a fighter and I like these kind of things.“I have enough energy to fight. When it’s not going well, I will say, ‘Sorry guys I was not able and another guy is coming here’ but Manchester City will stay.